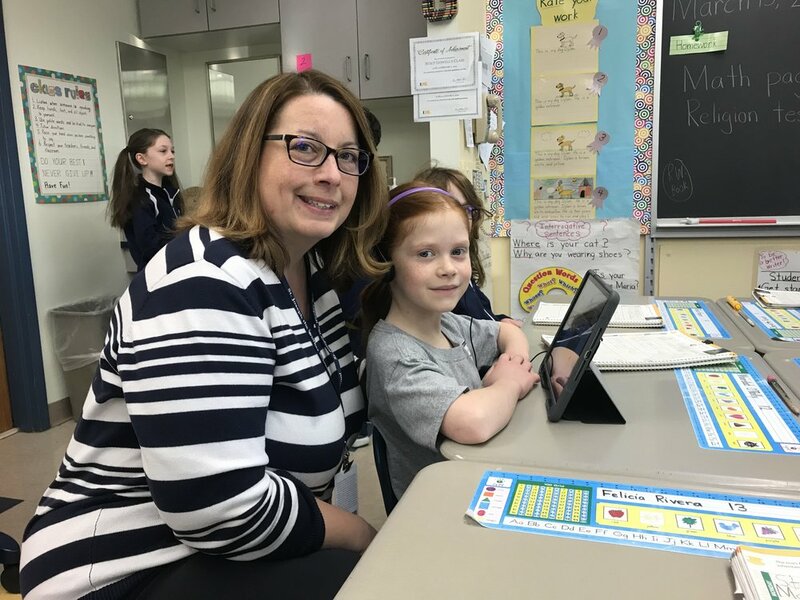 St. Joseph the Worker School focuses on creating an educational place for children in kindergarten through eighth grade. The school builds a child’s foundation with a strong integrated curriculum enhanced by spiritual, academic, artistic, musical, technological and physical development. Faculty and staff are dedicated to nurturing excellence and growth in order for students to reach their full potential. At St. Joseph the Worker, there is a place for everybody. Each student has the opportunity to interact with each other from prayer partners and academics, to sports, art and music. 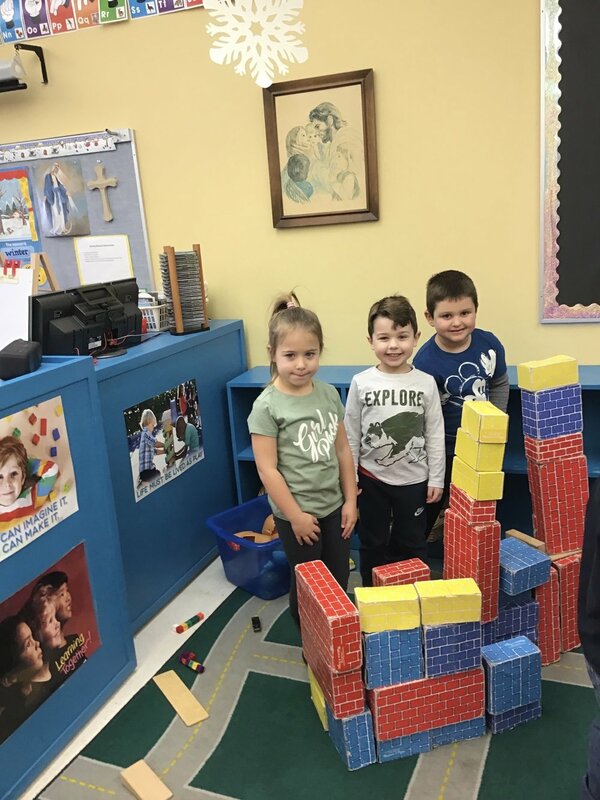 Parents are more than welcomed to visit the school, meet the faculty, attend events and see first hand how St. Jospeh the Worker School is preparing another generation of children of all faiths for a life of learning and service. Our Early Childhood Education Programs are Growing! Enroll today in our expanded early childhood programs! *Preschool offers half days, two days a week. *Pre Kindergarten offers a half day AM program. *Jr. Kindergarten offers five half days in the AM.